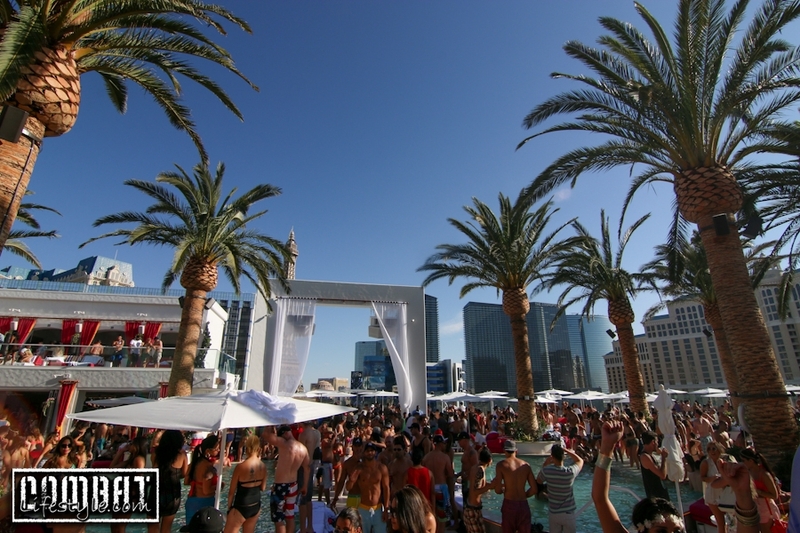 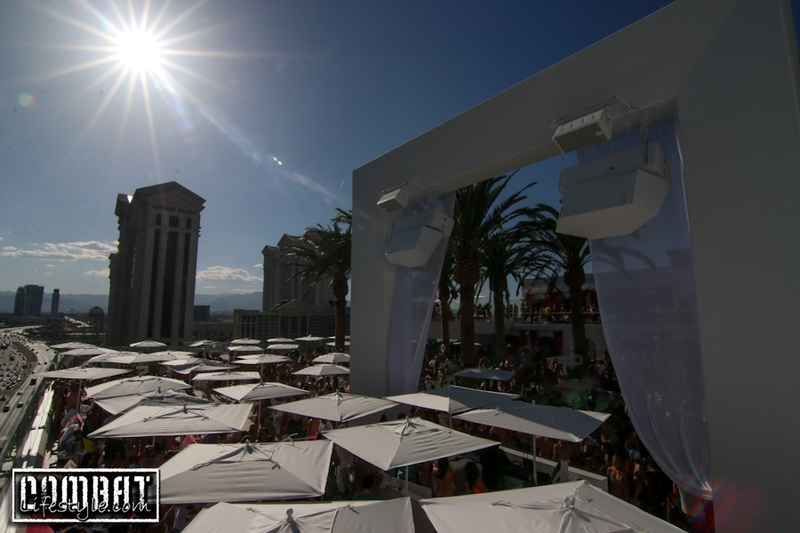 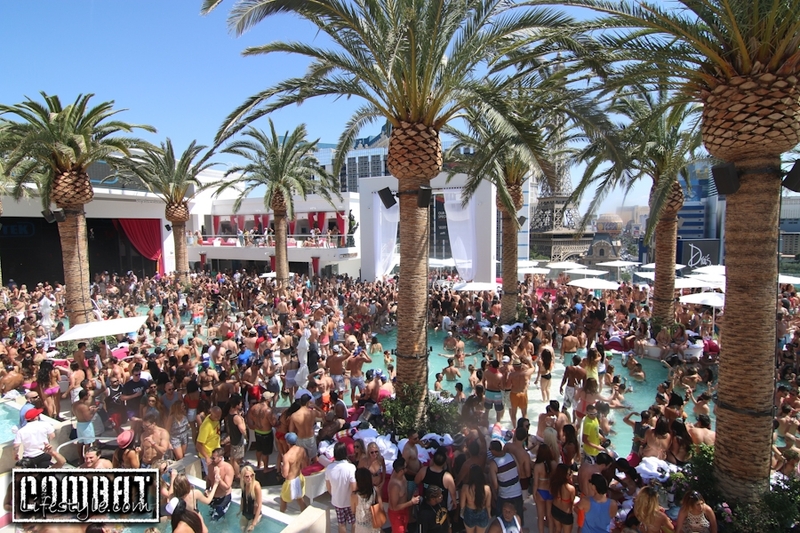 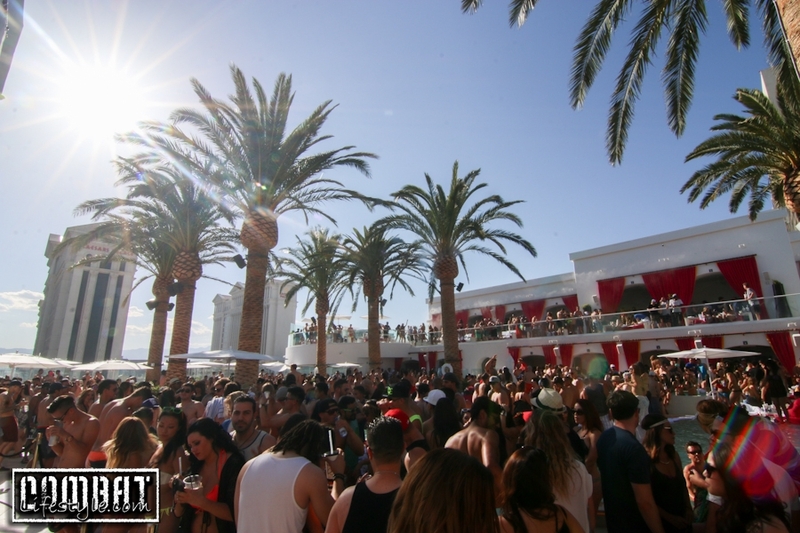 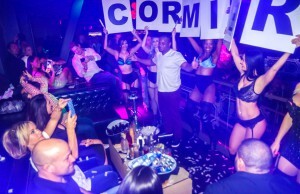 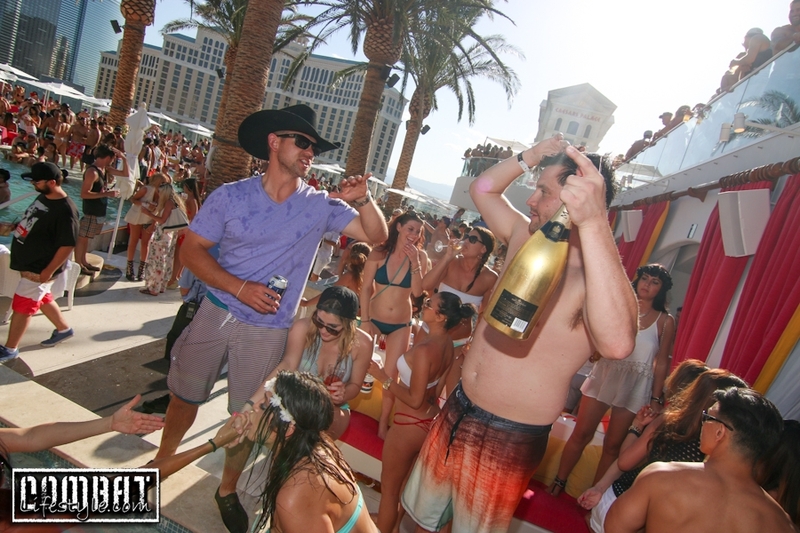 Sunday of Memorial Day UFC 173 Weekend had us at the brand new Drai’s Nightclub and Beachclub! 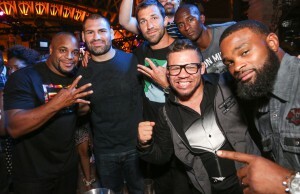 I was with Phil Baroni, Tjay Thompson & his wife Rose; we hung out with Dan Henderson for a good part of the day as his friends and family were with him in an upstairs cabana.. As we wandered around the chaos, we also found Nick Diaz and his crew in a downstairs cabana, as well as TJ Dillashaw with the Onnit and Team Alphamale crew celebrating upstairs. 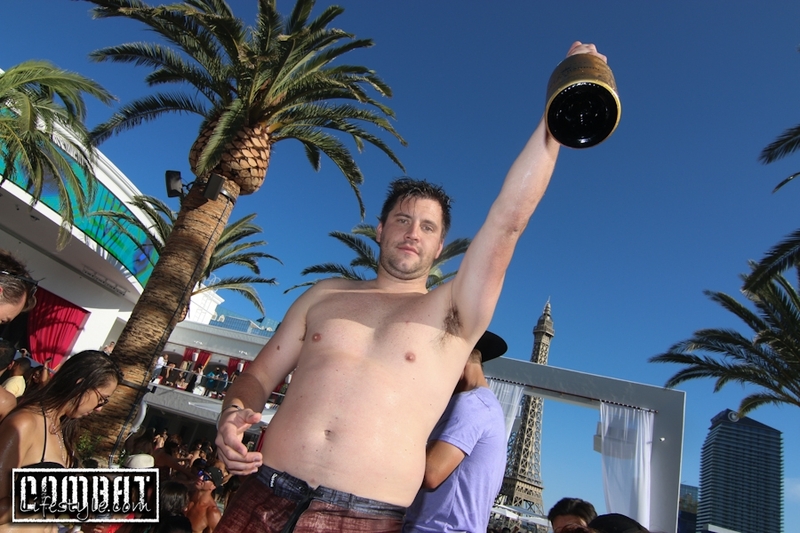 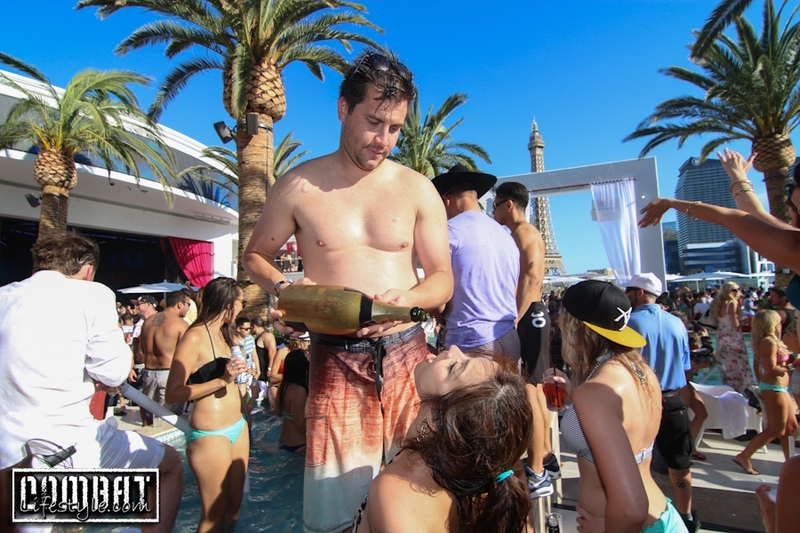 Fun times on Memorial Day Weekend in Las Vegas..
← Previous Story Afterpartying in Vegas for UFC 173 on Memorial Day Weekend!